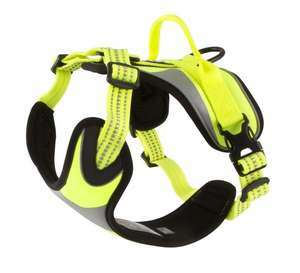 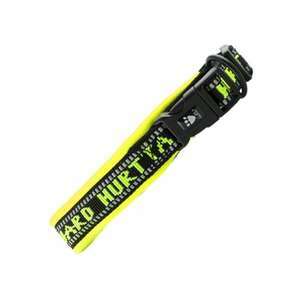 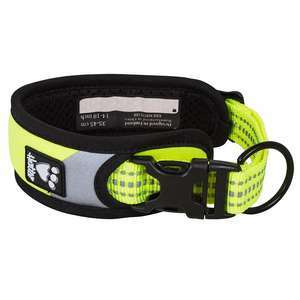 The Hurtta Lifeguard Dazzle Rope Leash combines comfort and safety for those dark evenings or winter walks! 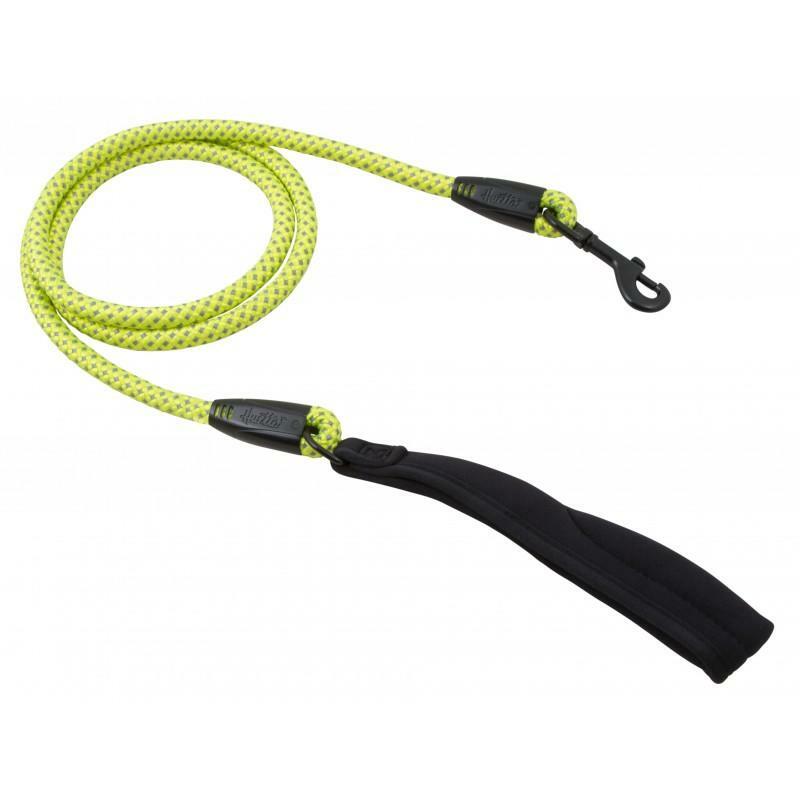 With a soft and tough handle which is comfortable for the user, the Hurtta Dazzle Rope Leash features high quality 3M reflectors which are highly visible in dark and low light conditions. 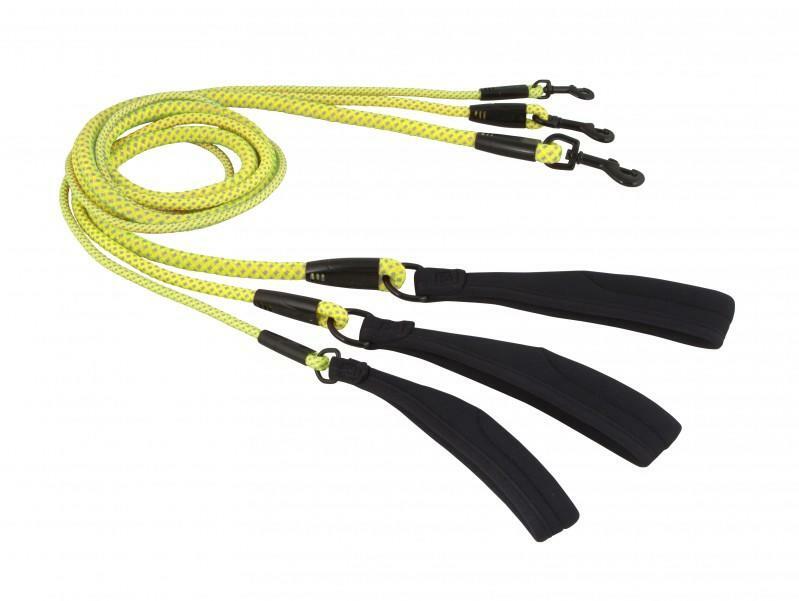 The quality metal components, including the trigger hook to attach the lead to the collar, adds extra security and safety, making the Hurtta Dazzle Rope Leash durable and long lasting.